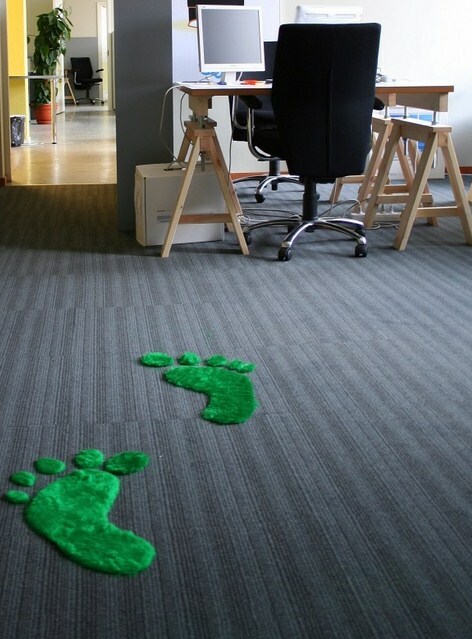 Can My Green Consulting Firm Benefit from a Virtual Office? Let’s say the you live in Seattle and you run an online consulting firm helping businesses go green. You work from a desk in your basement and advise other small businesses on how to go green and reduce their carbon footprint. Potential clients find you on the internet and you rely on social media marketing to keep the buzz going about your services. 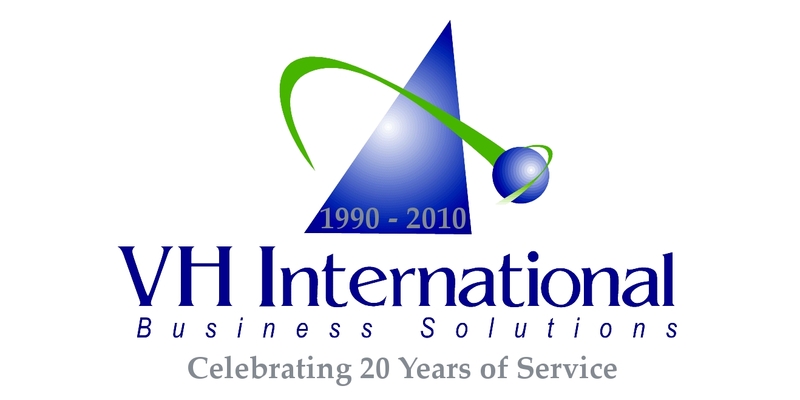 You work with clients throughout the world via the internet and telephone. You have wanted to expand your business presence, with minimal investment. How can you grow your company? How can you expand your market? How can you attract clients in a new area? How can you do that instantly? A virtual office just may be the ideal solution for you and your firm! Virtually overnight, you can go from a local based home business in Seattle to having a business presence in another major metropolitan area instantly, such as: New York! Your company now has 2 locations! Imagine how impressive a Manhattan office address would look on your website and business cards – alongside your Seattle address! Your clients can send payments, orders, contracts, and correspondence to your New York virtual office – we’ll keep your mail safe and secure and send it to you in Seattle in accordance with your predetermined forwarding schedule. Need local Manhattan phone and fax service to complete your New York business presence? No problem! We can get them setup for you in a few hours. You can have a live operator answer your calls, a machine answer your calls (voice mail) or, we can even transfer your New York phone calls directly to you in Seattle. You can receive faxes sent to your New York fax number right in your email inbox. When the time comes that you need to visit NYC to meet with a client or vendor, you can rent office space to meet with clients on an as-needed basis. You can even have your lunch or breakfast meeting catered in the office. Need a local hotel or restaurant recommendation? We can help you with ideas! Our knowledgeable staff is at your service. Our prime neighborhood is chock-full of first class hotels, chain hotels, and wonderful boutique hotels. Our neighborhood’s Michelin Stars sparkle amongst restaurants boasting top chefs, television chefs, and world renown chefs. If a client drops by unexpectedly to see you, they will enter into a well-appointed office and be received by a friendly receptionist who will inform your guest that you are out on appointments, and take a message on your behalf. This message will be immediately sent to you so you may contact the guest who visited your New York virtual office. See how easy it is to open an office?… Keep doing what you are doing in Seattle and we at VH International Business Solutions will manage your New York virtual office and business presence for you. Your favorite virtual office bloggers will be participating audience members on Martha Stewart’s Blogging Show on Thursday, January 14, 2010. We’ll be blogging live from the audience, so check back on Thursday morning for our live updates.